Brix & Mortimer are residential sales specialists for Cheltenham and its surrounding villages. We are uniquely skilled to promote and present your property to the widest audience and in the best possible light. Our innovative service includes FREE professional photography and on line film tours which maximise exposure and attract better quality buyers quicker. Every viewing is accompanied by an experienced negotiator and each offer for your property fanatically qualified before being put forward. We understand the importance of protecting and progressing your sale from start to finish, and have decades of experience working with the best local conveyancers to keep you informed, anticipate hurdles and find solutions to get you to completion. If you are thinking of selling please call 01242 898 746 to book your no obligation Market Appraisal. We will be happy to provide our fee estimate at the same time. I was born and raised in Fairview in Cheltenham and have a deep appreciation of the town’s history, culture and fantastic lifestyle opportunities. 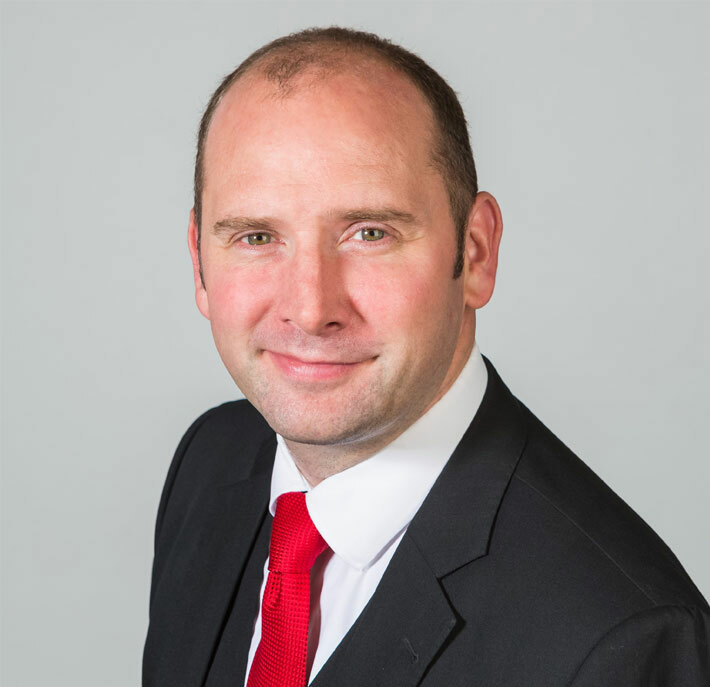 Selling residential property has been my passion and career for over 19 years, most of which has been spent selling houses and apartments in Cheltenham and rural Gloucestershire. In 2008 I moved to Dubai in the UAE and spent 5 years successfully working in one of the toughest and most competitive real estate markets in the world. My experience, in both local and international markets has enabled me to combine cutting-edge sales techniques with the traditional values of a personal service. I am a Fellow and former Chairman of the Gloucestershire branch of the National Association of Estate Agents. In 2015, as part of my commitment to continuing professional development, I completed my surveying Diploma in Estate Management with Reading University. We are uniquely skilled to promote and present your property to the widest audience and in the best possible light. Our innovative service includes FREE professional photography and on line film tours which maximise exposure, attracting better quality viewings quicker. Every viewing is accompanied by an experienced negotiator and each offer for your property financially qualified before being put forward. We understand the importance of protecting and progressing your sale from start to finish, and have over 15 years experience of working with the best local conveyancers to keep you informed, anticipate hurdles and find solutions to get you to completion. To read reviews of our fantastic service from successful sales across the Cotswolds please visit the testimonials page. We have the best properties and we want to help you own them! The more we know about your situation the quicker we will be able to find your perfect home. Our registered buyers often get to see new properties before they appear on line. When purchasing your new home, it is vital to put yourself in the best buying position. We recommend trusted local mortgage advisors and conveyancing companies who can qualify and improve your proceed ability. To help ensure our applicants and vendors have the best buying or selling experience we can introduce a range of mortgage services from specialist local advisors. If you have any questions regarding the latest rates, new loan-to-value ratios, home/life insurance or income multipliers, contact us and we’ll put you in touch with the right expert. Call 01242 898 746. It's vital to employ the services of an accredited conveyancer to protect your purchase or sale and provide best advice. If you are yet to appoint a solicitor, we can provide a fixed fee quotation from one of our recommended local conveyance companies. 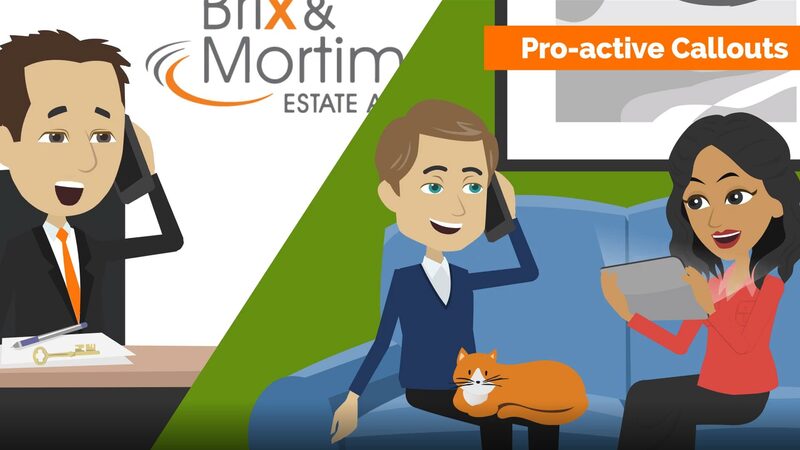 Brix and Mortimer are dedicated sales specialists, however we can put you in touch with a recommended local lettings company who will be happy to help with your requirements. We also have the ability to put you in touch with recommended local removal companies. Brix & Mortimer are proud to support The Butterfly Garden Charity Cheltenham (Registered Charity number 1133233). Prospective purchasers and sellers may be provided with a range of services including, estate agency, letting agency, mortgage facilities, life insurance, property insurance, removals or conveyancing by us or third parties, for which Brix and Mortimer may receive fees or commission. Sellers and prospective buyers are free to choose a service provider of their own. Typically, the commission/fee amount we may receive from property service providers, is limited to a maximum of £150 for each successful referral transaction. Brix and Mortimer will notify the referred seller or purchaser in writing, where a fee may be paid for the successful introduction of a given company or service. The exact amount being received, and from whom, will be fully disclosed within our written notification. Brix and Mortimer Estate Agents Ltd comply fully with the UK Money Laundering Regulations. We will carry out the required due diligence when entering into a business relationship with a purchaser, as well as a seller. Our company also operates under the directives of the National Crime Agency, Trading Standards, the Financial Action Task Force, and all relevant UK and European government agencies.